Our company is manufacturing quality range of Tags of varied kinds. These Tags are widely demanded by several industries, shops and offices to give information about the products and their prices. 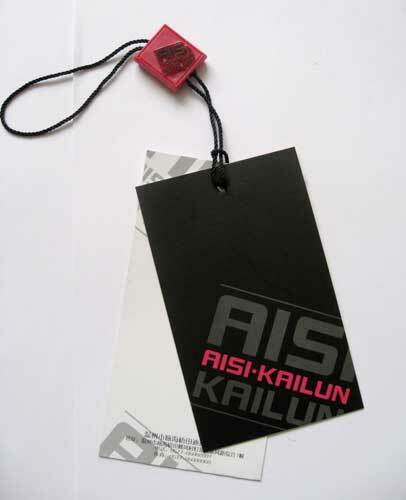 These Tags are carefully manufactured by quality raw material like quality paper and ink ensuring superior printing. We have also made a mark in the industry for our ability to provide customized range of Tags as per the specifications provided by customers. Our range of Tags is available at competitive prices for the client.